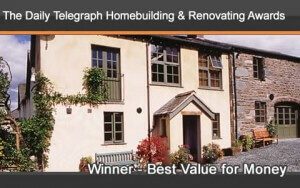 Daily Telegraph Homebuilding & Renovating Self-build Awards. Have you purchased a system from Nu-Heat and recently completed your self-build, renovation, extension or conversion project? 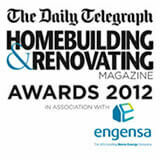 If so, you may be interested in entering the 2012 Daily Telegraph Homebuilding & Renovating Self-build Awards. The Award includes self-build, renovation, extension and conversion categories and is free to enter. Closing date for entries is 31st July 2012. If you decide to enter your project I would love to keep in touch with your progress, which can be done by emailing me at portia.mcmenemy@nu-Heat.co.uk.